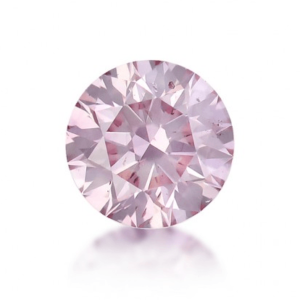 A stunning round cut argyle pink diamond. Order now for delivery by Thursday, May 9. Jordan went in to talk about getting my engagement ring (which I knew nothing about! ), and he showed the guys at Robert Cliff pictures of the things I had on my Pinterest board (What a sneak! 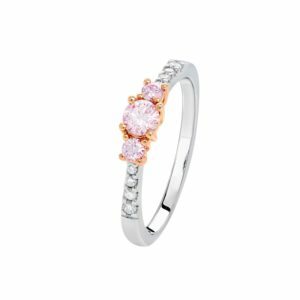 ), they helped Jordan morph all of these styles together to create the perfect, personalised ring that I now wear on my finger. 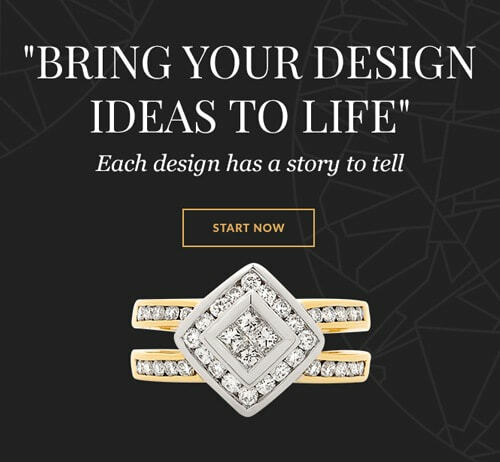 Jordan loved that he helped to design this one of a kind, one in the world, ring that no one else will ever have and that is completely my style! 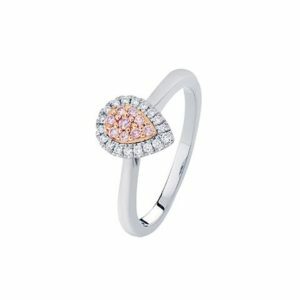 I love my rings, they’re the perfect combination of bling and classic beauty! When we went in together to get our wedding bands sorted out, it was an absolute delight and they were excited to be on the journey with us. I also went in on my own and requested a special engraving in Jordan’s ring, which he only found on the day of the wedding thanks to the awesome secret keeping of the Robert Cliff family!!! We thought we knew what we wanted, we had a few ideas. 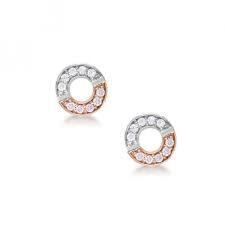 Then we sat with a Master Jeweller and our fantasy became reality. That was our first adventure with Robert Cliff and his team, but it certainly hasn’t been our last. 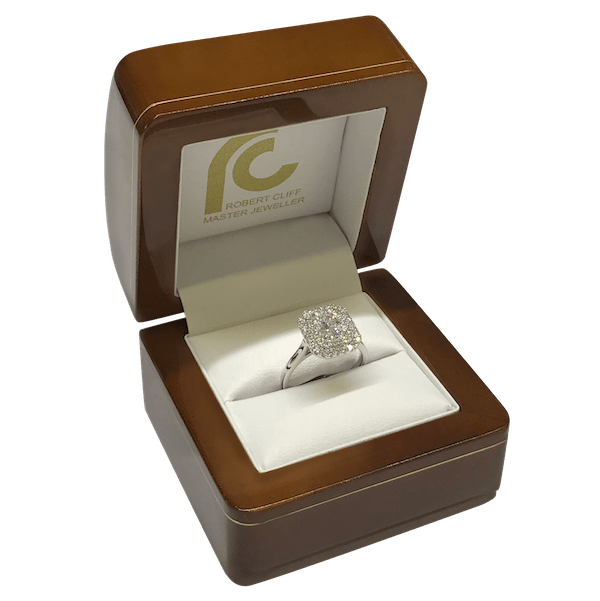 We’re happy to let others know about our stunning exquisite pieces of jewellery and the warm and friendly personalised service we found at Robert Cliff Master Jewellers. Our grandkids have already “earmarked” the pieces they’d like to call their own. Just a short note to thank you for your support during my recent Jewellery mishap. 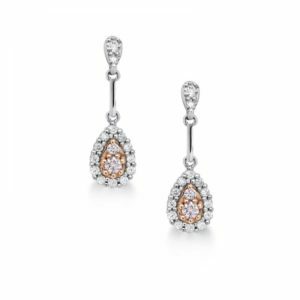 Robert, you and your staff easily develop a great rapore with your clients – whether they are just looking or seriously considering purchasing a special piece of jewellery for themselves or a special occasion. The social events you host add yet another aspect to the family/social engagement clients experience. After many years I always feel most welcome every time I visit, even if just to have jewellery cleaned. 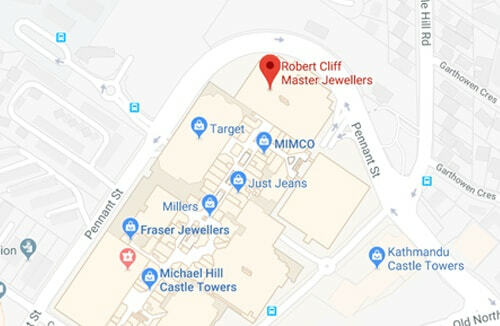 I have been a customer of Robert Cliff Master Jewellers for many years. Robert and his Team have always offered a highly professional yet extremely friendly service and over the years I have come to know all the Team on a personal level as they are never to busy to stop and chat. 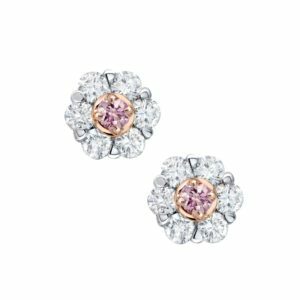 In addition to their absolutely beautiful and high quality pieces this is one of the many the reasons I will continue to return to Robert Cliff Master Jewellers for many years to come. I met the team at Robert Cliff Master Jewellers a little over four years ago. I had a beautiful aquamarine stone in a setting that didn’t do the stone justice. We were new to the area and walked by the store. We stopped and met the lovely Noelene, made an appointment to meet Robert and started the process of redesigning a ring. 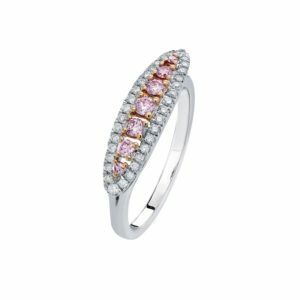 Having never designed a ring before, I assumed that all master jewellers were this attentive, taking the time to get to know you and create a new piece of jewellery that was as individual as it was beautiful. I have found out from other friends that that’s not always the case. 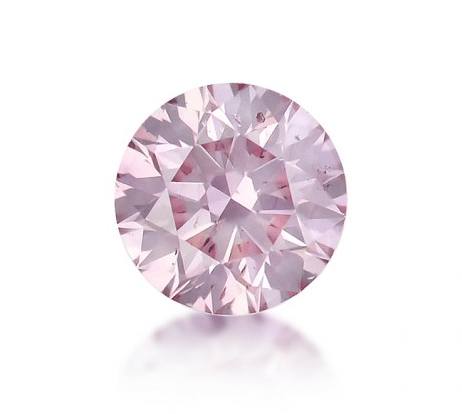 The aquamarine now sits in a stunning setting that is often remarked upon. 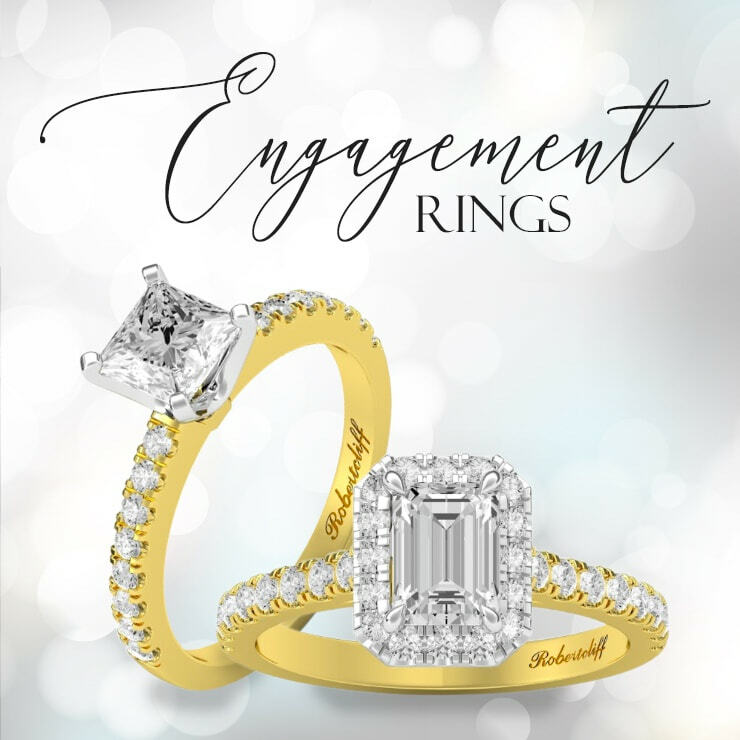 Since then, Robert and his team have gone on a remake my wedding and engagement rings after they were stolen. Again, they took the time to help us find the right colour stones and hand selecting what they thought I would like. 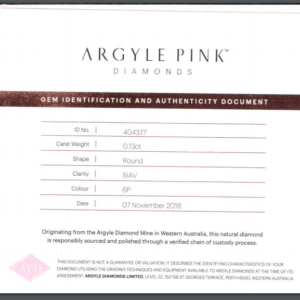 They guided us through selecting a setting and the result is an incredible ring that is certainly one of a kind! We have gone on to purchase many more pieces from Robert and I am the very lucky recipient of some very well thought pieces of Jewellery. Simply, the team at Robert Cliff is not happy until you are happy! 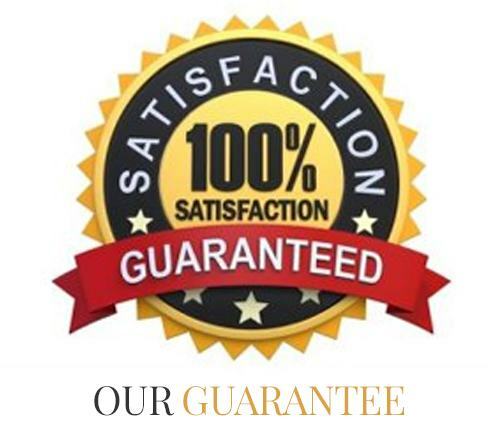 They all work hard to ensure your satisfaction and every little detail is attended to. To them, you’re not just a client or a customer, but a friend. Every time we walk into the store, we are greeted like old friends dropping in for a chat. Since meeting Robert, I’ve had the good fortune of meeting several of his other clients, many who have been with him since he first opened his business over 30 years ago. I don’t know of that many businesses that can claim that kind of loyalty or longevity. There’s a very good reason for that. Drop by and see the wonderful people at Robert Cliff – you won’t regret it. 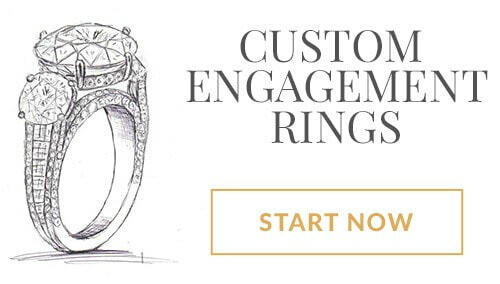 Robert Cliff Master Jewellers is happy to assist you in determining the correct ring size instore. 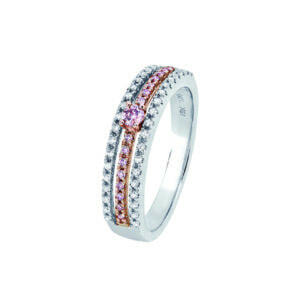 We are also happy to send you a complimentary plastic ring sizer so that you can easily measure your ring size at home. Plastic ring sizers shipped to the Australia will arrive within five to seven business days and international delivery time may take longer.